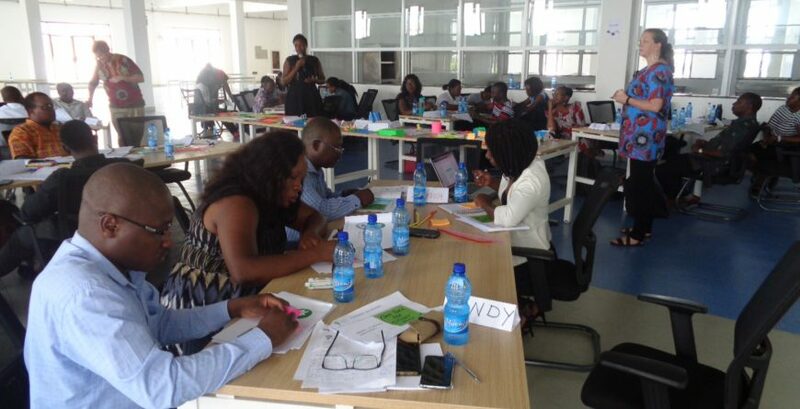 Scholars under the Innovation Scholar Programme (ISP) run by MUST, LUANAR and Michigan State University are from Tuesday, March 19, 2019 holding their second workshop. The workshop will be held at Moneymen Club in Blantyre. Under the programme, scholars in various disciplines are drilled on how they can come up with innovations in their project. Each scholar has a project they are working on.